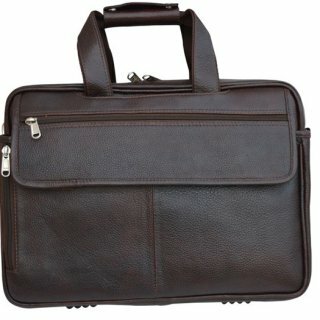 Personalized Business Bags are popular to give away as a corporate gift or promotional gifts. 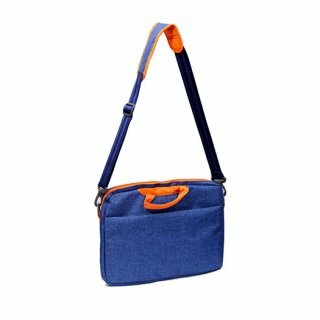 Business Bags are excellent promotional items and an eye-catcher for your business. 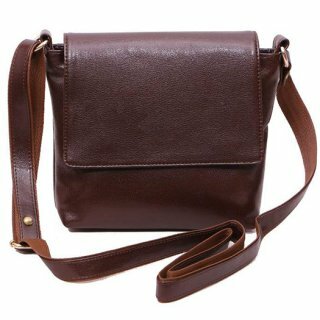 BRAND MY BRAND offers wide selection of Personalized Printed and promotional & corporate gifts, Business Bags and luxury gifts. 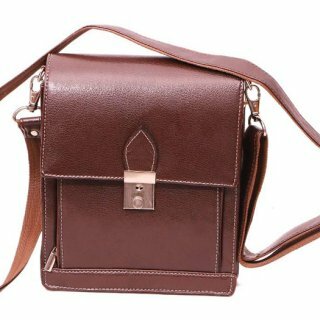 Do you want to be personalizing Business Bags with your logo? Also at BRAND MY BRAND you're at the right place. 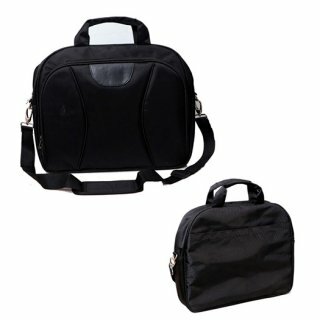 Business Bags we customize at reasonable prices with any desired imprint. 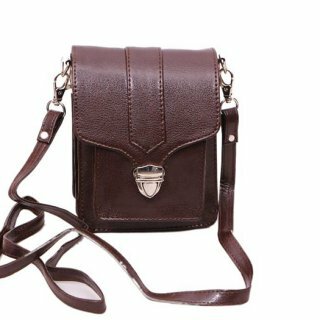 Do you have questions about personalizing Business Bags or want to receive a proposal or quotation for Personalized Printed Business Bags from us? Send us your requirements. 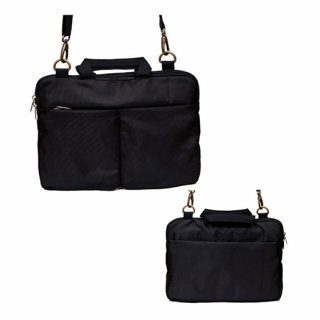 We are happy to show you how beautiful we can print Business Bags with your logo. 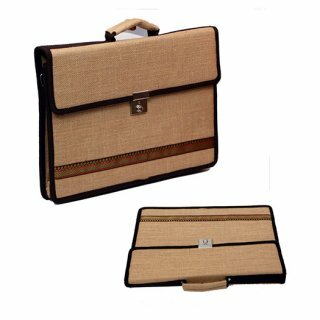 If you have questions about Business Bags or other promotional items or corporate gifts, please contact us. 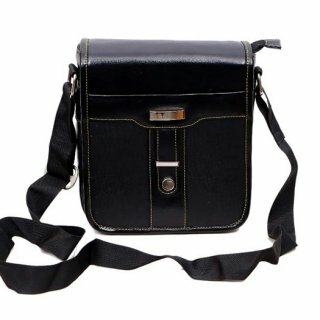 Our team will advise you about the customization of Business Bags and other gifts.